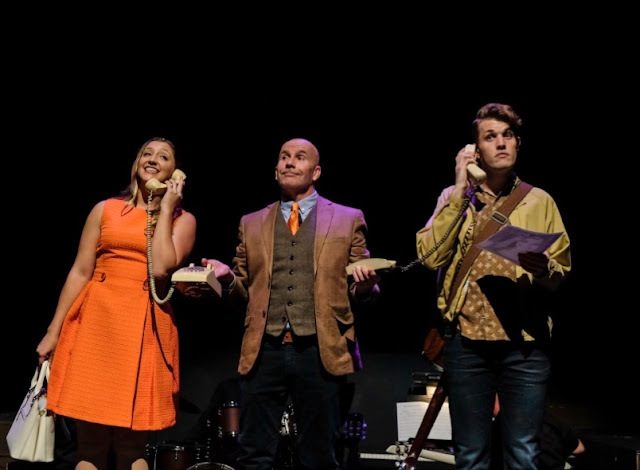 Carol's Theatre Reviews ~ It's Fun To Go Out: “Fly By Night A New Musical” Makes West Coast Premier at Coronado Playhouse. 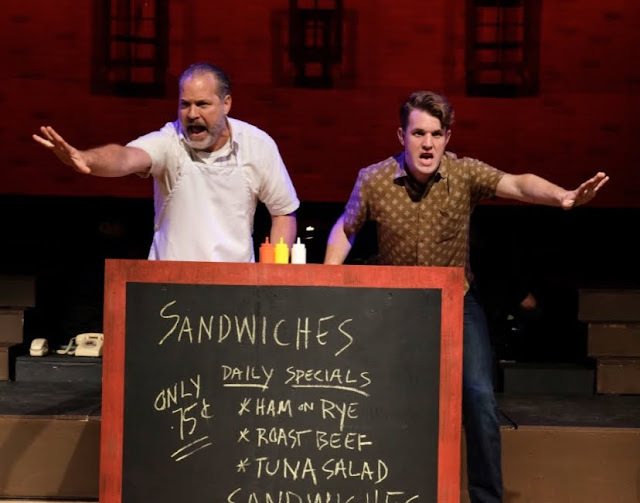 “Fly By Night A New Musical” Makes West Coast Premier at Coronado Playhouse. Whenever there is a chance to catch a new play that comes to San Diego, it’s a pretty good idea to see what it’s all about. “Fly By Night A New Musical”, (conceived by Kim Rosenstock, written by Will Connolly, Michael Mitnick and Kim Rosenstock) is referred to as a Metaphysical Musical. It is making its debut at the Coronado Playhouse through Dec. 10th and true to form, I would suggest that, for an evening of fun that will surprise you and yes amuse you, that you see it. Just for starters, "Our tale tonight circles around a triangle composed of two women." Any story that starts off where one of the leading characters is at his mother’s funeral has no place to go but up. That would be Harold McClam (Weston Bennett). Harold is a sandwich maker by day working at Crabble’s (Thomas Fitzpatrick) sandwich stand in N.Y.
Back at his home going through some of his mother’s belongings he finds her guitar and voilà history is about to be made. Before we know it, Harold is in a smoky club standing in front of a mic announcing that he will be playing a song he wrote about a sea turtle. Back at the farm in South Dakota Daphne (Tara Brown-Sampson) is announcing to her mother that she is leaving for NY to become an actress. She drags her reluctant sister Miriam (Catie Marron) whose passions are anything but star -struck, as in acting. Miriam is a simple gal interested in the stars, as in astronomy. She’s a waitress. Daphne begins her acting career by selling coats and shoes in a downtown clothing store. As fate would have it, Harold needed a winter coat and, sure enough he meets Daphne selling coats. They meet again and they are smitten. 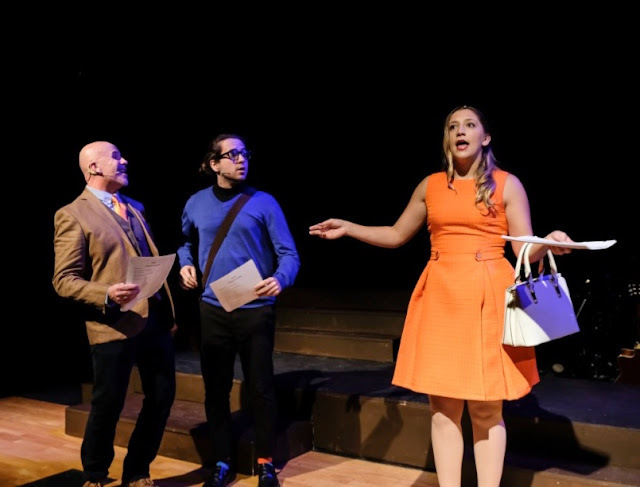 After a fashion they move in, Daphne lands a part in a new play by a budding playwright, Joey (Andrew Paiva) and all seems right with the world. Then by chance, Harold bumps into Miriam at her restaurant and the stars take on a new light and meaning. In convoluted and overlapping plot twist and a salute to young love, the book bounces back and forth in time going over the same material only from a different perspective. It’s cute, but gets tiresome and adds at least 30 minutes to an already long show. Suffice it to say things get a little sticky when Daphne, who is now engaged and living with Harold, is away most of the time rehearsing for a part in a play. Harold left to his druthers, finds himself more and more with Miriam as she helps him collaborating on his music. Back at home in Brooklyn Harold’s father (John Craig Johnson) lonesome for his deceased wife walks around with his hand held record player and his favorite recording of “La Traviata” (Libiamo, Libiamo, Ne’Lieti”). Johnson, a tall and lanky guy (almost Lincolnesque in stature) has a rich baritone voice that unfortunately sounded somewhat muffled on opening night. Johnson is a voice teacher and artistic /Music Director/Conductor for Point Loma Opera Theatre. Harold’s boss Crabble is about fed up with Harold for many reasons that we hear about over and over and over again, but they’re funny as is Fitzpatrick in his broad New York gruff way. Rounding out the cast Joey, the playwright that hired Daphne is never quite satisfied with his play. He's always rewriting until he writes himself out of a play. The music, and there are 14 numbers in the first act and about the same in the second move the story along rather than stand on their own. They serve a purpose and in the realm of metaphysical are right as the play takes on almost a life of its own navigating somewhere between here and, as the narrator says, ‘in the invisible world’. Both Ms. Brown-Simpson (“I Love You, You’re Perfect Now Change”) and Marron (“Avenue Q) present a perfect contrast in sisters and both serve their respective roles well. At the tip of the romantic triangle, Bennett (“Hunchback of Notre Dame” at La Jolla Playhouse) is perfect just this side of quirky/nerdy but cute enough to have both sisters head over heels. The characters are engaging and fun to be with yet pretty stock. 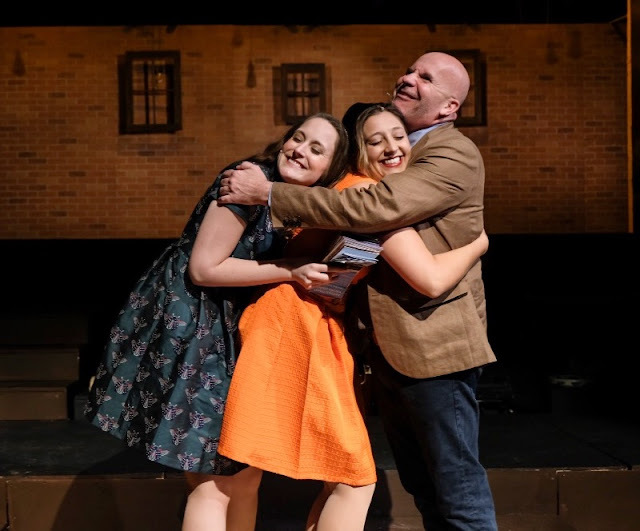 The live musicians on stage under Emily Awkreman’s musical direction are top notch, director Manny Bejarano keeps a tight reign overall and much to my surprise I was completely drawn in to the lives of these young folks and even rooting for…well I won’t give anything away. Any story that begins with the death of a parent and ends during the Northeast Blackout of 1965 where a mass electrical failure left the east coast in total darkness and anything that might go wrong did, might just make you want to go back and have a do over. No so much. As in life, we only get one go round and right off the bat the writers and collaborators of “Fly By Night” give us a clue when Miriam confesses that a gypsy fortune teller tells her that she’ll ‘meet the man of her dreams, but their romance will be doomed’. So much for party poopers! 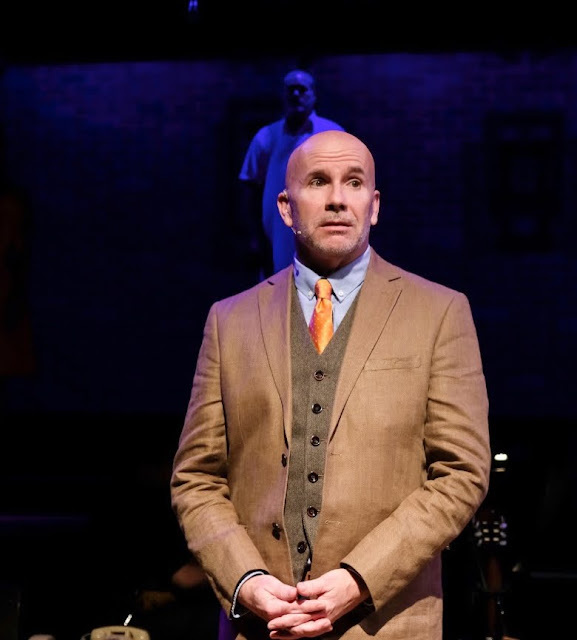 Some shout-outs: Kari Bunker for set design, Manny Bejarano, costumes, Caitlin LaMar sound design and Josh Olmstead for outstanding lighting design keeping the scene changes in perfect harmony. 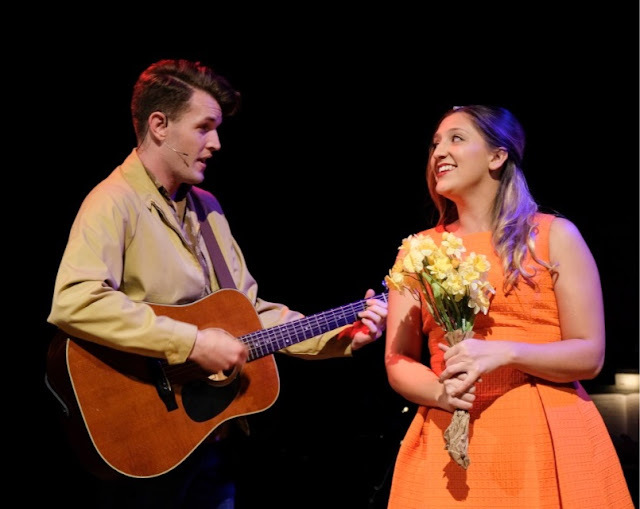 Looking for something different in a musical, say a metaphysical, non-traditional love story, “Fly By Night A New Musical” might be just your cup of tea. I read all your articles. I like them very much. I think that they are really helpful for me but also other readers. This website basically beautiful points and things right. My curiosity to learn more and more on this blog. Lithium is the best source to save energy many batterys are made with lithium if you want more knowledge then visit kitaab. its really grat for extra knowledge. Fantastic blog.Really thank you! Cool.Fantastic post.Your article is very nice thank you for share this such a wonderful article. This is a very nice blog that I will definitely come back to more times this year! They have lots of knowledge and tips.